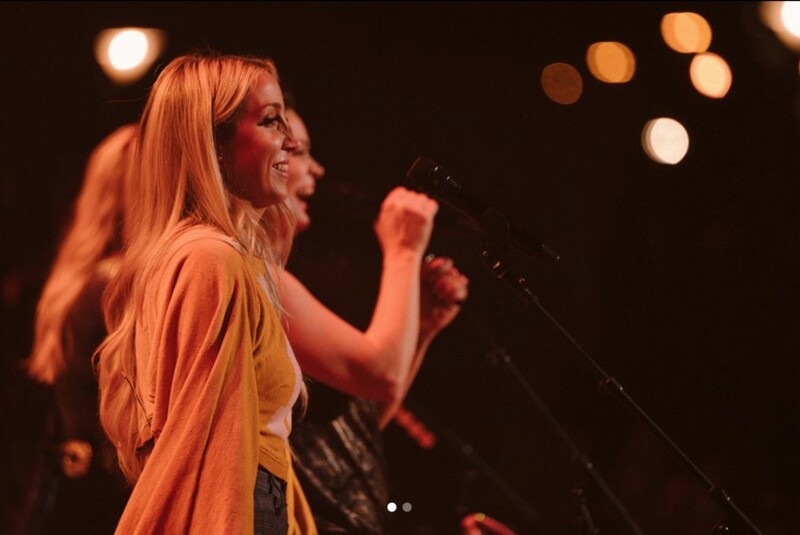 Back in April, American country music singer-songwriter Ashley Monroe released her fourth studio album "Sparrow". August 14, she premiered a new music video for “Wild Love” from the album. 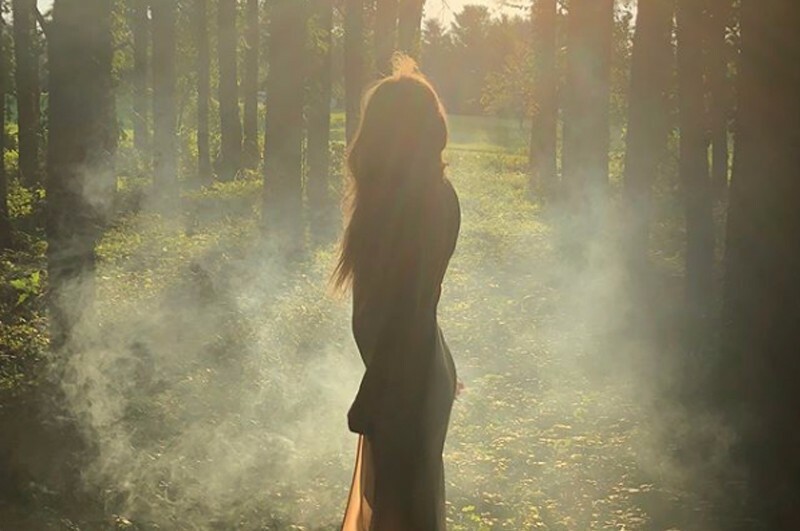 Director Jaclyn Edmonson created beautiful footages awash in sunlight and foliage with Ashley Monroe. The song was written by Brendan Benson, Waylon Payne and Ashley Monroe. When the song releasing, she performed the song and Q&A at the YouTube Sessions in Nashville, TN.